Download the interview (00:53:00) here. 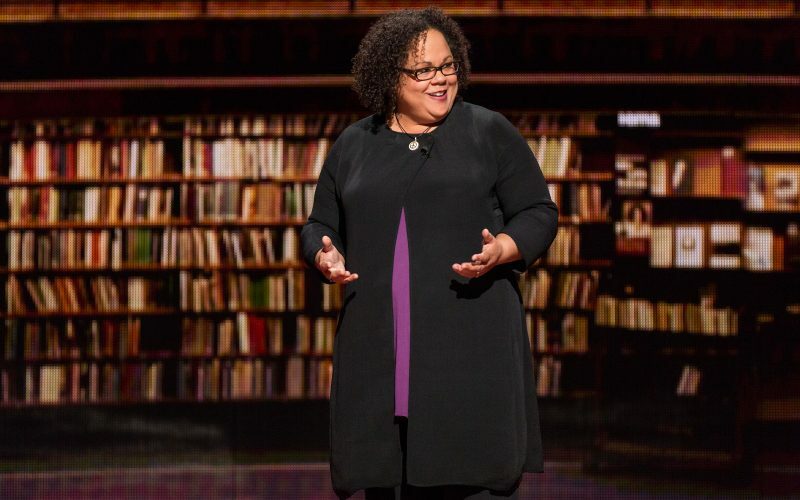 A fearless debut memoir in which beloved and bestselling How to Raise an Adult author Julie Lythcott-Haims pulls no punches in her recollections of growing up a biracial black woman in America. 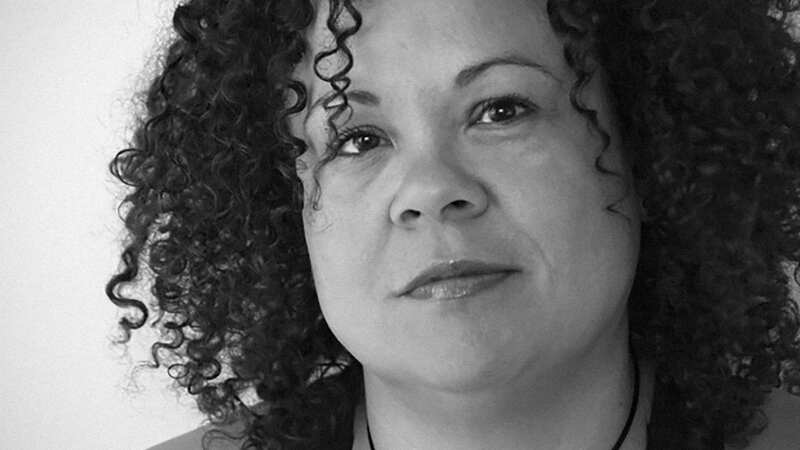 Julie Lythcott-Haims has written a deeply affecting memoir about growing up biracial. It’s poetic and candid, and it dives into discussions we really ought to be having about race in America — past, present and future. 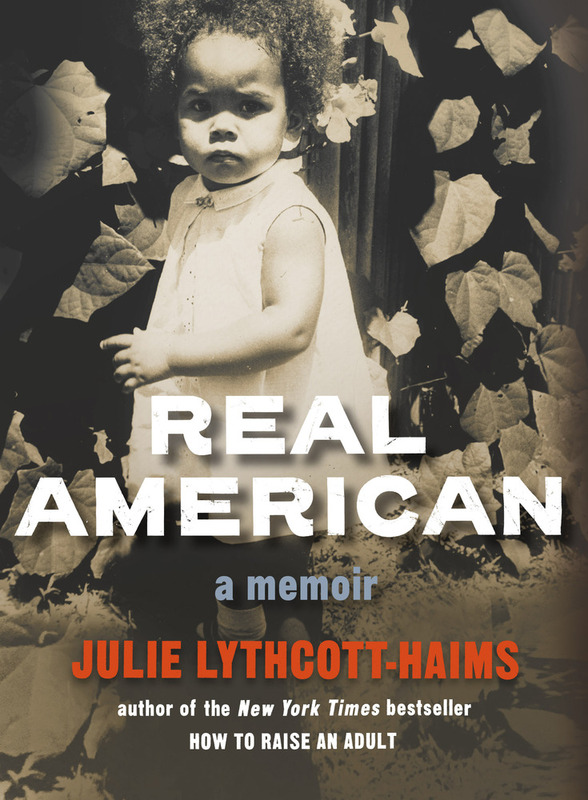 “Real American: A Memoir” (Henry Holt) tells Lythcott-Haims’ story of growing up with an African-American father and a white British mother in the 1970s and early ’80s in New York, Wisconsin and Virginia. It’s a series of essays that read like individual poems — some brief, some ballads — that work together to narrate her life.